A 1990’s X-Men comic style Jean Grey Statue is coming from Sideshow Collectibles. She is part of their X-Men Premium Format Figure Collection, and joins previously announced characters such as Juggernaut, X-23, Magneto, Psylocke and more. The Jean Grey Statue includes a snow covered base, featuring a manifestation of her telekinetic powers. The statue stands at 21″ tall. Sideshow will be offering a standard and an exclusive version. The exclusive includes an interchangeable portrait, and a second set of hands. Pre-orders are set to go live on Thursday, April 4. Look for the listing to go » Continue Reading. 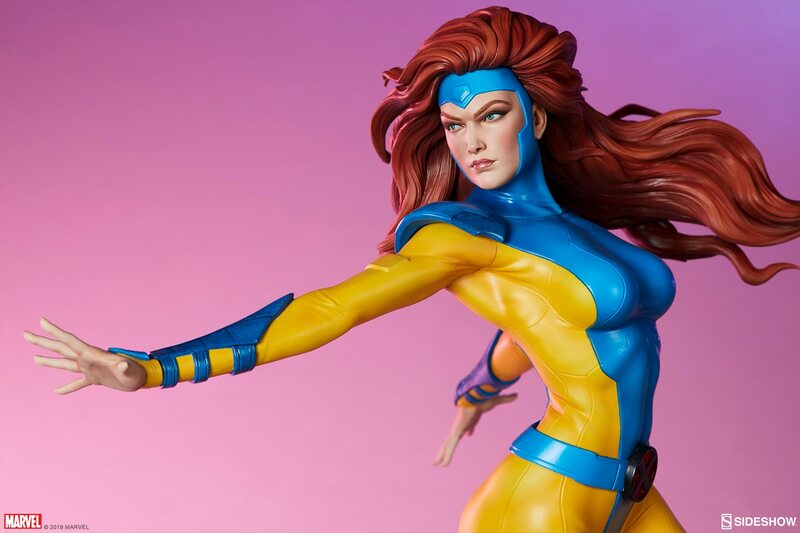 The post Marvel Comics – X-Men Jean Grey Statue by Sideshow appeared first on The Toyark – News.